Accountants are being asked to do more with less and, as a result, are being pushed to the max. 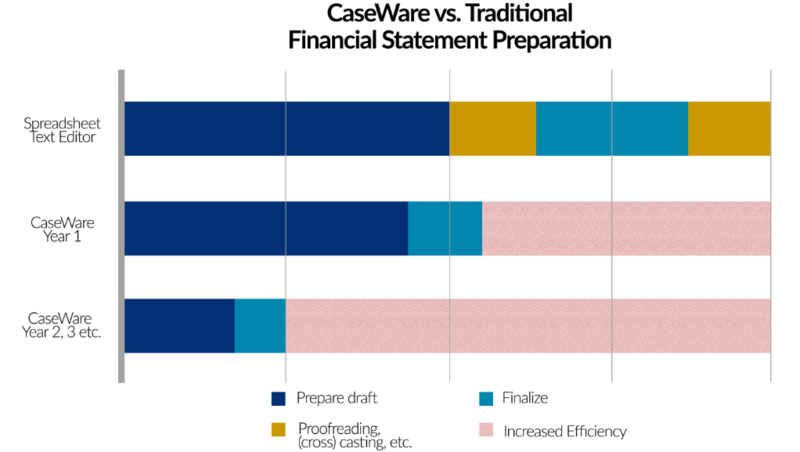 What if your firm could save 75 percent of time on the preparation of each Financial Statement*? With CaseWare Financials SG, you can. Financials SG empowers your firm to produce highly automated financial statements with hundreds of built-in controls, consistency checks, financial relations, and roundings. Interested in learning more? Register to attend the launch party! Can’t attend the launch party? Click here for product information. No related articles at this time.